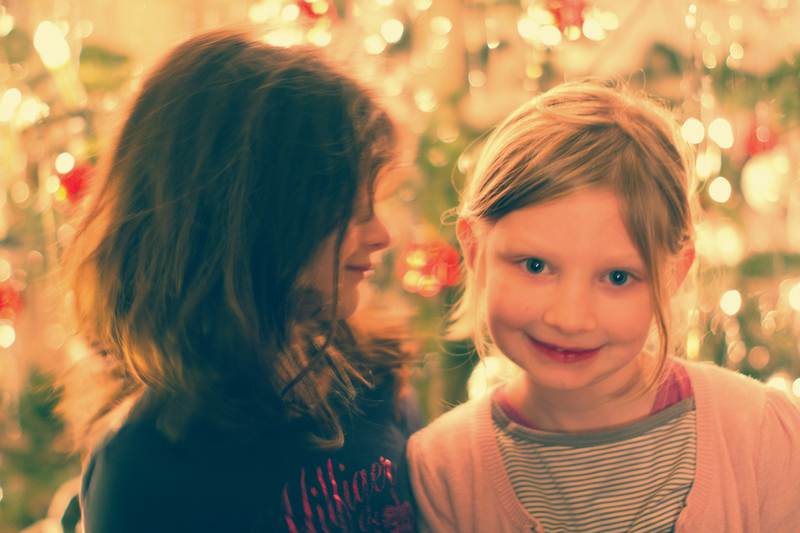 For Lea, Christmas is all about cousins. The highlight of her whole holiday time away from China is spending time with her cousins (and she has quite a few!). It is about being silly, naughty, conspiring, playing games, sleepovers, trips to the forest, eating chocolate and simply enjoying every second of that time. It is delightful to watch this state of overwhelming joy take over her little world, and to realize that happiness is so simple to attain when all what you want is as simple as being in the proximity of loved ones.